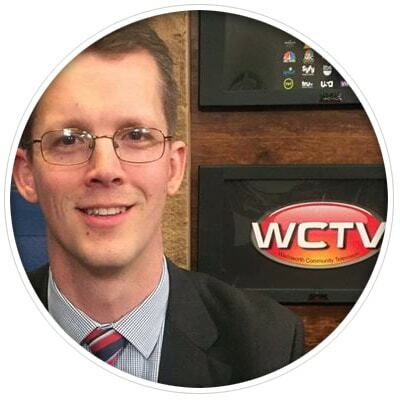 Our own Kevin Denee had the pleasure of speaking with the Wadsworth Chamber of Commerce Executive Director, Janie Parish on WCTV’s “It’s A Great Day in Wadsworth” program. During the discussion, Kevin discussed Eyedeal’s passion for serving small to medium-size businesses with design services for print, web and social media promotions. Watch the discussion with Kevin and Janie to learn more about Eyedeal Graphics and the work we create!